Loving these pieces from Loren Hope, Julie Vos, and J. Crew. They are all perfect for the summer. 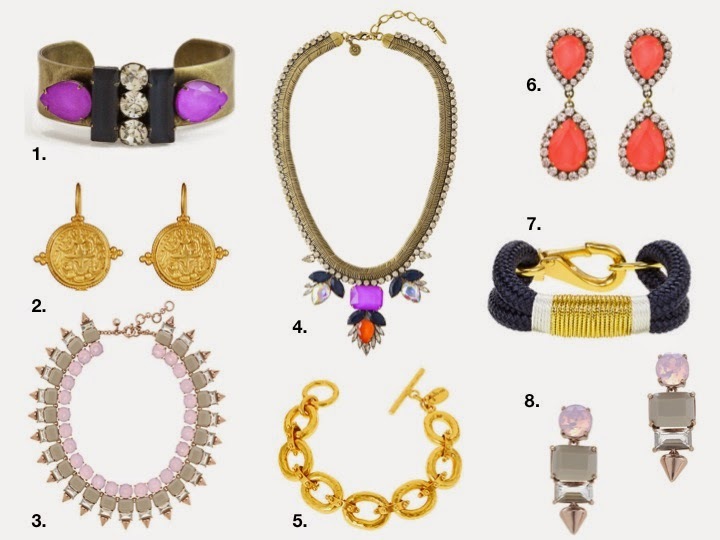 You can never go wrong with a statement cuff, necklace, or earrings and a pop of bold gold.